Improve emergency response and minimize false alarms. 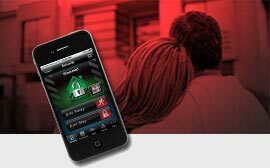 Choose a security system that can verify alarm events in real time by a PC or with a smart mobile device. 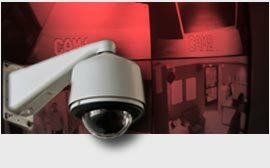 Our advanced video surveillance systems are budget friendly and scalable formultiple sites. Each video system is carefully engineered to the needs of the business. 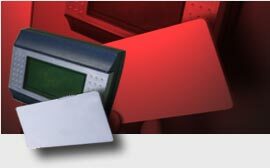 Mitigate risks for unauthorized entrywith affordable solutions for access control systems. These systems are remotely manageable and expandable as needed. Protecting you the right way! Wesco Security Systems has been the trusted choice for Southern California home and business owners since 1978, when Ray Redhead founded the company. We are still a family owned and operated security business. The key to our continued and growing success has been our belief in excellence with customer service. We do this by taking the time to listen to each customer’s needs. 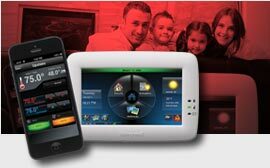 Every security system is designed to be budget friendly and to fit the need. We make sure that the security system you invest in will meet your needs for today and is scalable for your needs in the future. We do not sell forced solutions. All of our equipment and services are state-of-the-art, non-proprietary, with open software platform architecture to protect from future technological obsolescence. 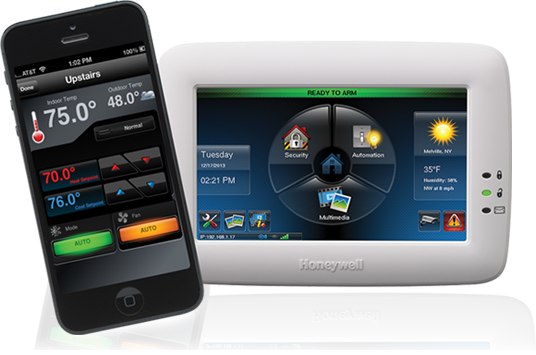 Wesco is an Authorized Honeywell Security Dealer. 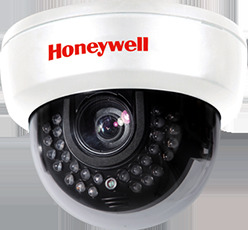 Honeywell security components are the best in class UL rated commercial security devices worldwide. Our installation staff is highly trained and we do not hire subcontractors. The Wesco central station is a UL listed monitoring center and is equipped to provide all the advanced monitoring services for remotely manageable security systems. Please call us to learn about our competitive pricing!